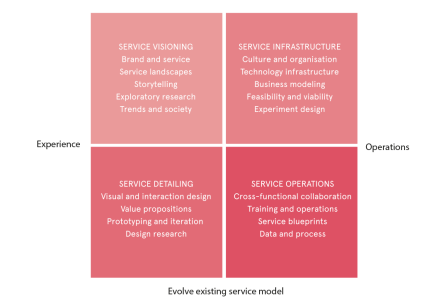 As service design grows, it faces the challenge of meeting the even greater demand for it. 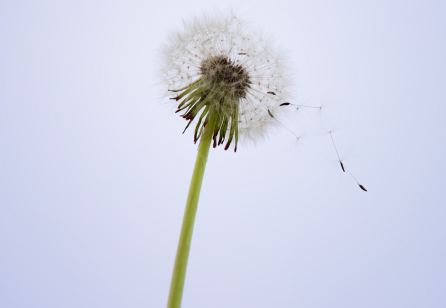 How can the seeds of service design be sown in tomorrow’s designers and business people? How can our techniques be introduced across entire organisations - to be applied by non-designers - to improve their services? And what frameworks can be proposed to categorise (blossoming) service designers according to traits and areas of expertise? 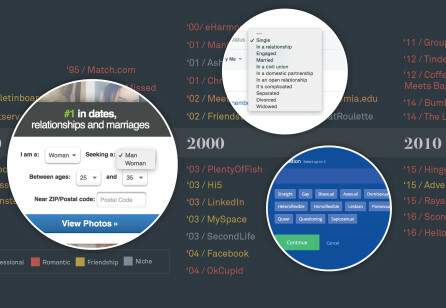 Service design has witnessed strong and steady growth in the last few years. It’s being applied in a broad range of settings and sectors, and it’s also making inroads in geographical regions where it was previously little-known. As it grows, it faces the challenge of meeting the even greater demand for it. 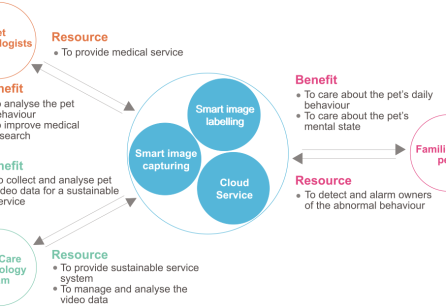 Product-Service Systems (PSS) enable research and development organisations to create new opportunities for their core technologies through servitisation and new resource integration. 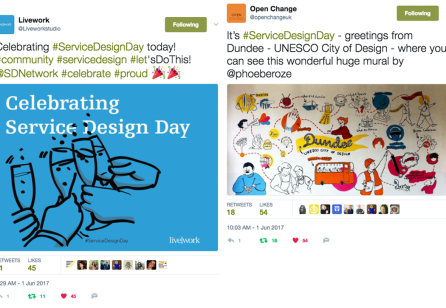 Growing the service design industry requires more than simply educating the next generation of service designers. 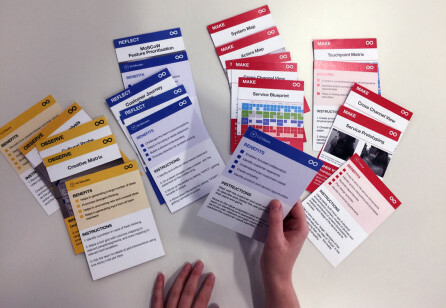 Business students can also benefit from learning how service design can be used to innovate and address complex market and organisational challenges. That’s why we decided to experiment with human-centred design in the business classroom. 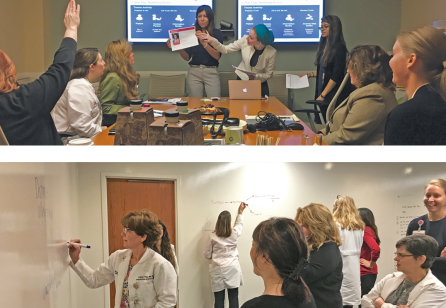 In order to make real impact in healthcare through service design, the effort must be widespread. Equipping those who are not formally trained in the design discipline is no easy feat. 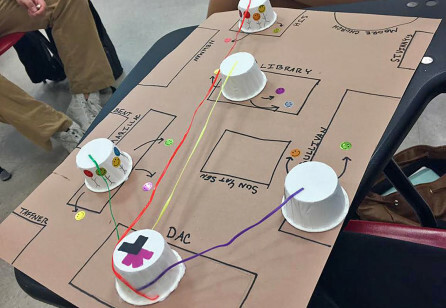 In this article, we propose a model of on-the-job design education using four teaching strategies to illustrate the amplification of design practice within a complex healthcare environment. 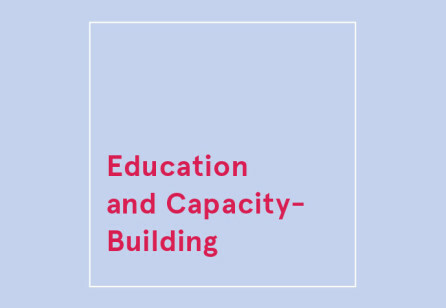 Service design education has matured over the past 15 years, and a fairly consistent set of skills has been established as fundamental educational requirements for a student. 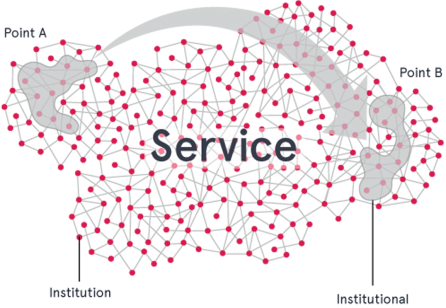 The practice of service design requires an extremely broad range of skills and knowledge, and most often, students emerge from these programmes as service design generalists. At Uscreates, we are currently seeing two trends within our client base. Firstly, the demand for design in public innovation contexts is expanding beyond the design of a specific service, into the transformation of the systems that sit around it. 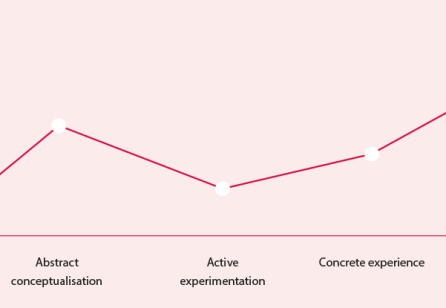 Secondly, public sector organisations are increasingly interested in building their own design capability internally around service design and systemic change. 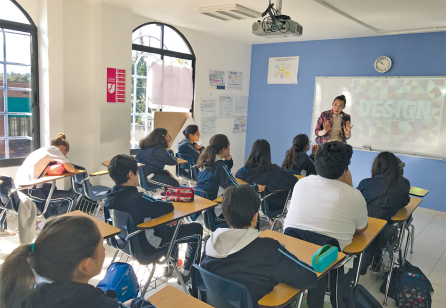 As society faces increasingly complex challenges, education should seek to equip the next generation with the skills to address and overcome difficult situations. I want to tell you about a journey that started in 2014 with a series of workshops. 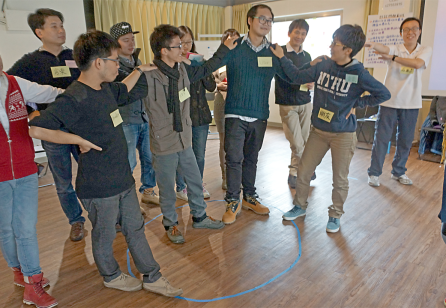 At that time, I began working with facilitators from the Institute of Cultural Affairs Taiwan to co-create an experiment to explore how the abilities of a facilitator can support a service design team to create maximum value in a project. The foundational learning opportunities offered by liberal arts (1) universities examine what it means to be human while forming reflective minds. 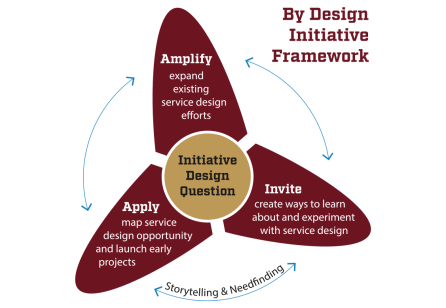 Elon University in North Carolina is exploring service design and design thinking opportunities that enhance the campus culture through its Elon By Design initiative. 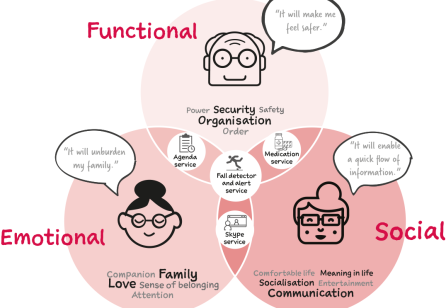 Relationships are core to the human experience – love and belonging are second only to physiological needs and safety in Maslow’s hierarchy. The North American service design context is facing a surge in demand from a diverse set of companies. Companies’ efforts towards fulfilling that demand are facing very interesting challenges. 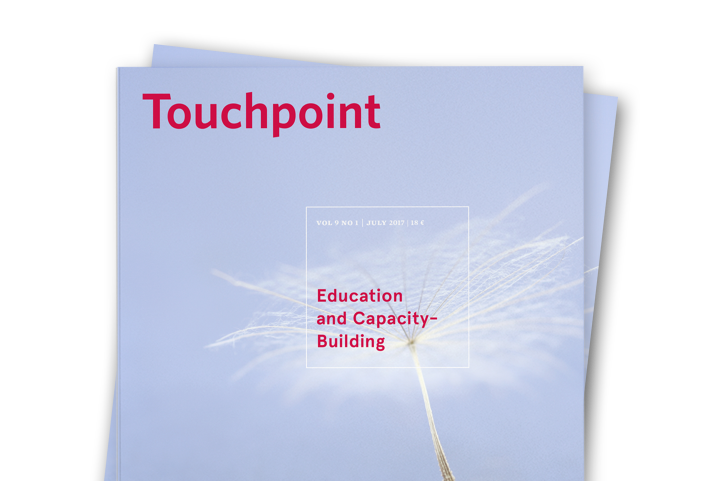 For this issue of Touchpoint, Editor-in-Chief Jesse Grimes caught up with Pete Fossick (Service Design Program Director, GTS Design), to learn about the opportunities afforded to him as a service designer working within global giant IBM, and to hear his thoughts on where service design education should be heading. 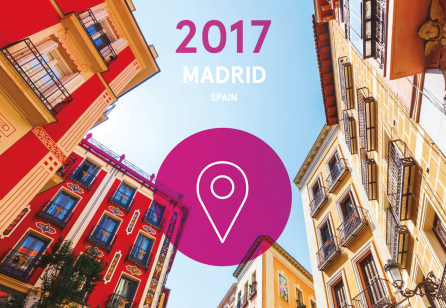 In November 2017, the global service design community will come together in Madrid for the annual SDN Global Conference. 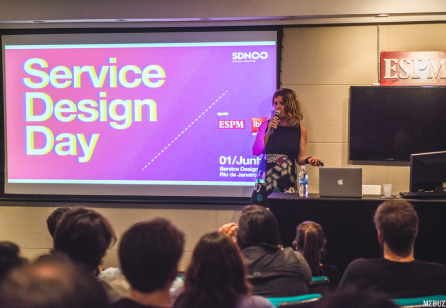 On June 1st the Service Design community came together to celebrate the second, official Service Design Day.